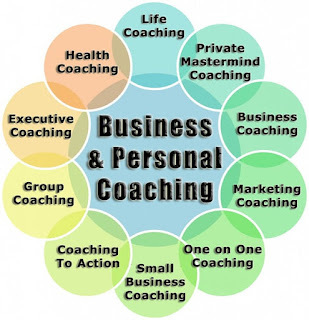 As a Business and Life Management Coach for over two decades, my national coaching practice specializes in the development of human potential and personal effectiveness for professionals and individuals. More now than ever, organizations are focusing on their future leaders Emotional Intelligence abilities. 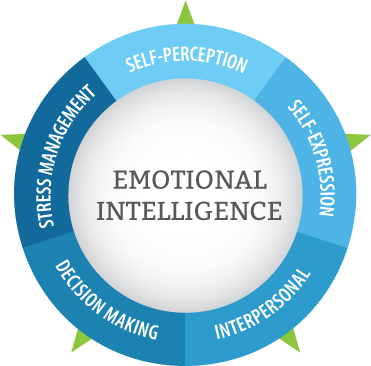 Executives, business owners and entrepreneurs all need to develop their EQ beyond their IQ in order to be successful, increase productivity and/or gain promotion within their chosen fields. Emotional intelligence (EQ), as it is known today, came into the spotlight when Daniel Goleman published his book “Emotional Intelligence, Why It Can Matter More Than IQ” in 1995; however, the study of different forms of intelligence began long before that book, with some research papers dating back to the early 1900's. Since that time, many researchers, training and development professionals use tools to implement EQ concepts and to build individual EQ. 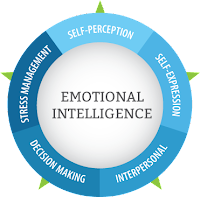 Emotional intelligence is the ability to sense, understand and effectively apply emotions to facilitate higher levels of collaboration and productivity. Self-Awareness is the ability to recognize and understand your own moods, emotions and drives as well as their effects on others. Self-Regulation is the ability to control or redirect disruptive impulses and moods. This includes the propensity to suspend judgment and to think before acting. Motivation is a passion to work for reasons that go beyond money or status and to pursue your goals with energy and persistence. Empathy is the ability to understand the emotional makeup of other people and the skill to treat people according to their emotional reactions. Social Skills is the proficiency in managing relationships, building networks and the ability to find common ground to build rapport. Emotions are carried down an organization’s hierarchy, basically affecting everyone. If you want to positively affect or even change an organization’s culture, it’s vital to start developing the EQ of its leaders. Enable them to be more self-aware and empower them to manage the emotions of others. 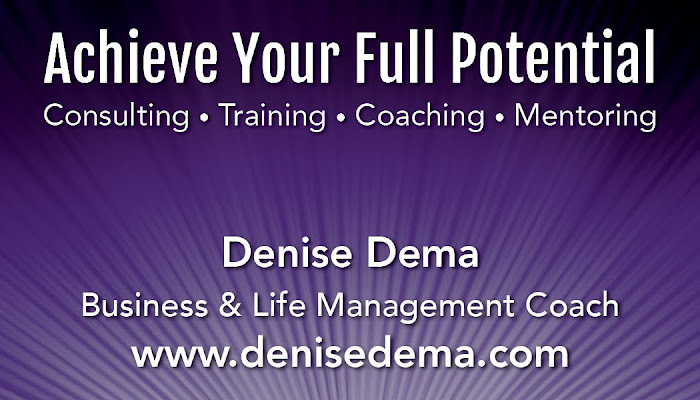 Working with individuals that are primarily business-focused, I offer coaching and consulting designed for leaders, managers and executives striving for promotion. Mentoring is geared towards people who set the tone for interpersonal interaction within the organization or within a team. Training develops communication effectiveness, conflict resolution, sales effectiveness and relationships to name a few topics. It is often paired with Behavioral Modification techniques that add the behavioral component to emotional intelligence development. 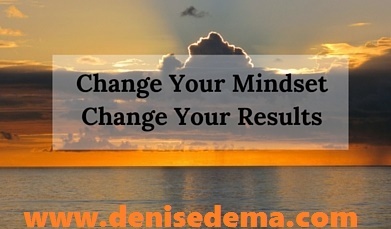 To learn more about how you can improve your professional career and skills through developing your EQ, book a complimentary session at www.denisedema.com. Many people are grappling with this year’s depressing and disturbing news—meaning, they want to turn away, but they just can‘t. The constant focus on partisan politics—as well as murders and mayhem—is taking a real toll on peoples’ psyches. The surgeon Dr. Christiane Northrop says our nervous systems simply weren’t designed to handle a daily barrage of bad news which contains the worst of humanity, brought to you from every corner of the globe. The inundation is too much for most people. The trend toward sensational bad news on television began in the 1990s. At the same time as the U.S. homicide rate was dropping in that decade by 42%, television news coverage of murders skyrocketed—rising more than 700%, according to the Center for Media and Public Affairs. During that time, TV network news audiences and newspaper circulation began to fall. We can only guess that this was due to the increased focus on crime coverage. Completely tuning out the news, however, is not a great solution. To be an informed citizen and voter, we need to know what’s going on. Instead, I recommend that people become “selective sifters”, choosing what kind of news they take in daily. Headline news from the BBC or NPR, or perusing newspapers and magazines is enough to provide the basics. Most people will need to make a conscious effort not to get sucked into the rancorous trivial debates of the day, like how much Melania Trump’s jacket costs when she travels into a poor neighborhood—and the inference that it should make anyone angry if they are a Liberal. There is another crucial step that people can take to relieve some of their anxiety around current events. They can write themselves a prescription for a daily dose of good news. Like a “Vitamin G” in their media diet it can provide some balanced nutrition beyond the negative news menu. I look at it this way: If a child is only given junk food, then that’s all he knows and wants, but if he is given some sweet carrots, watermelon or apples, he learns to appreciate them, and gets the benefit of an enriched diet and healthier body. Thomas Jefferson said the job of journalists was to portray accurately what was happening in society. As a former TV news freelancer, I created Good News Network (GNN) because the media was failing to report enough of the positive—and it was simply too hard to find good news in large enough quantities to make a difference in one’s mental health. An overabundance of pessimistic, depressing stories can create a perception of a crime-and-greed-filled-world that is out of proportion with reality. According to letters from GNN readers, the website is playing a major role in relieving depression and anxiety symptoms—and basic physical health, too, can be altered when you make an effort to balance the depressing news. Scientific studies have shown the startling benefits. A Dutch study of elderly men found that those who were identified as “optimistic” were associated with a stunning 50 percent lower risk of cardiovascular death during the 15-year study. A study by J. P. Harrell in 2000 found that when participants watched concentrations of positive news and media, they had decreased levels of stress and anxiety. A study by Huffington Post and Harvard Researcher Shawn Achor showed that if people watched even 3-4 minutes of negative news, 27% of participants were more likely to be depressed for the next 6-8 hours of their day. Testimonials sent to Good News Network provide self-reported anecdotal evidence that supports the notion that positive news can actually improve your health. A 2005 study by Bayer concluded that an overwhelming 93% of Americans wanted more good news, and 77% percent believed there was not enough good news offered by mainstream media. The study also showed that people believed they are more productive in their jobs after hearing good news. Fortunately, good news is now easy to find at GoodNews Network. 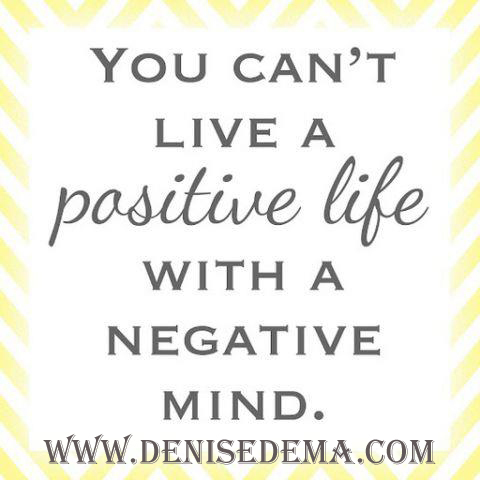 What we think in our minds directly affects our health. Through the mind-body connection, our thinking leads to stress or happiness. It is your choice—and your health depends on it. Want to be successful in life? Know this: It takes a special kind of fortitude and it’s what separates the elite from average performers. 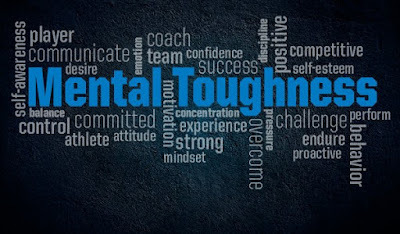 When the going gets tough, the tough don’t get going—they reach for a winning prescription called mental toughness. 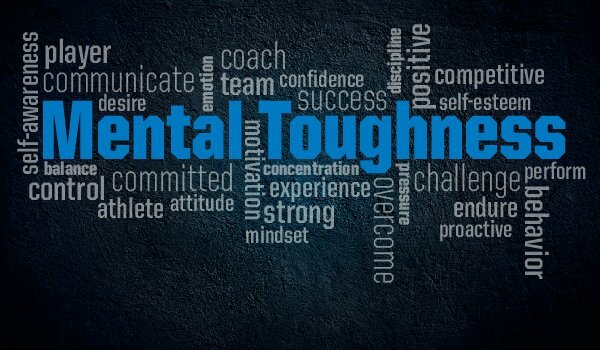 What’s mental toughness all about? It’s been described as the “ability to work hard and respond resiliently to failure and adversity; the inner quality that enables individuals to work hard and stick to their long-term passions and goals." Vince Lombardi believed that mental toughness was one of the most important leadership skills you could attain. Psychologist Angela Duckworth based her life's work on it (she refers to it as grit) and believes that it’s a true predictor of success. People with a strong sense of control over their lives tend to be more relaxed and self-confident. They are more connected to their emotions, self-regulating and motivated to achieve results. They believe that they’ve got the power to influence their outcomes, and lo and behold they do. Peak performance expert Tony Robbins developed a five-step process aimed at helping others develop more control and achieve greater results. It’s totally worth taking a closer look, especially as part of developing an overall mental toughness strategy. This is also known as “stickability.” Misty Copeland showed the world she was committed to becoming a prima ballerina, even in the face of unmistakable adversity. Her advice? Stick with it and persevere. It may seem counter intuitive, but “the path to your success is not as fixed and inflexible as you might think,” she says. What’s true for sure is that we all need it to succeed, no matter our background or what industry we’re in. It’s the secret sauce for performing at the top of your game, especially during tough times. And just like a lot of other important leadership traits, mental toughness is not something you’re born with. It’s developed over time it by focusing on the key components, little by little. Become invaluable and keep your job! A big part of my coaching practice involves working with senior executives who want to find new employment, change their career direction and/or improve their skills for professional advancement. Today, organizations are faced with rapidly changing environments, competitive pressures globally, ever-changing technological advances, and more. The need to be more innovative, productive, flexible, and sustainable has never been greater. Businesses are constantly evaluating the core competences of their employees to determine their value. 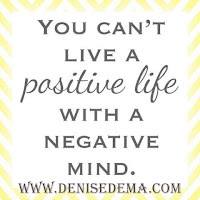 Knowing if you are valued in your position sometimes is not thought about until a negative event takes place like being let go or being passed up for a promotion. Realizing you are replaceable jump starts the desire to learn what you can do in the future to become invaluable. Here is a list of the Six Invaluable Factors anyone can develop to make themselves truly irreplaceable. This is adapted from the book, Invaluable: The Secret to Becoming Irreplaceable, by Dave Crenshaw. Demand represents how well your skill set matches the current needs and wants of the market. You have little direct control over demand, so the only way you can improve upon this factor is to increase your understanding of current and future market trends and work to align your actions with those trends. 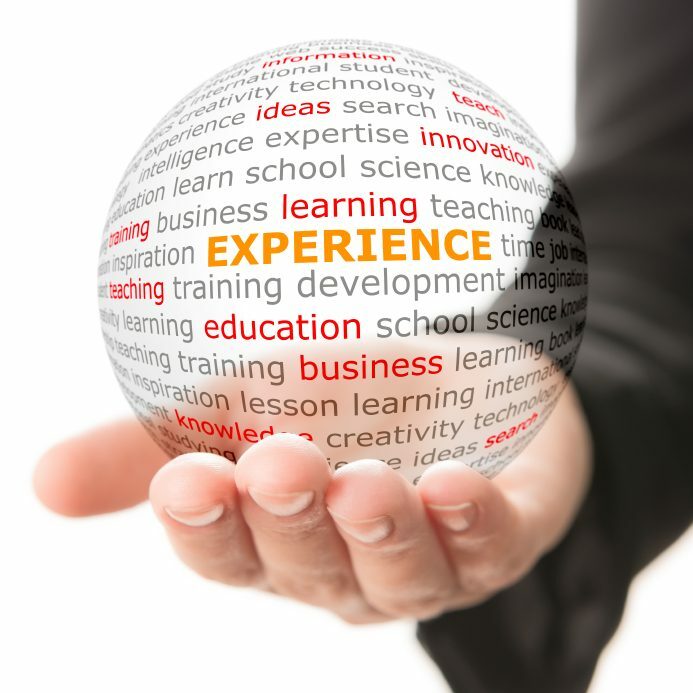 Consider: What is the current and future market demand for your personal skill set? Ability represents how well you do what you do or how much value you actually provide. It is important to continuously deliver progress and results; it is not enough to just know what your position is supposed to be or how to do what is required of you. You must also seek to continually improve on that ability on a daily basis to become more and more invaluable. Consider: What are you doing daily improving your ability to perform for the unit you work for and the organization as a whole? This measures how difficult it is to replace you and is a function of two things: the available completion for your position, and how deeply you understand the unique needs of your current employer. To stay irreplaceable, you must commit to ongoing research and reevaluation. Consider: What is the biggest thing keeping your boss from firing you right now? Focus requires you to avoid anything that gets in the way of you spending time in your most valuable activities. These are the activities that have the greatest impact on the bottom line, both for you personally and for the organization as a whole. The more you spread yourself out in many directions, the less valuable you become. As information and available options continue to explode, so does the temptation to engage in many less valuable activities. Consider: How well do you focus your actions on your most valuable activities? This assesses your ability to connect personally with others, both in terms of quantity and quality. The value that you bring is directly affected by your ability to work well with others and to share resources with others. Connection is an absolutely essential part of becoming invaluable. In order to increase connection, you must not only master the art of face-to-face interaction, but digital interaction, as well. Consider: How many people feel personally connected to you? Authority evaluates how strongly the current market considers you to be the top expert in your field. An authority is someone others look to when they make decisions. An employee who is recognized both inside and outside of the organization as a leading expert dramatically improves his or her value. Consider: Do my peers, both inside and outside of my organization, consider me to be a leading expert in my field? Am I regularly consulted on matters at work? Achieve your full potential! Work with a Business and Life Management Coach with over 20 years’ experience empowering people to attain self-defined success in their professional and personal lives. Book a free session at www.denisedema.com today.